Summertime in Chicago is such a beautiful time of year. Chicagoans radiate positive energy. And the city looks more alive than ever in summer. Which is why we love getting the opportunity to cater events on Chicago’s First Lady Cruises. There is truly no better way to see Chicago than from the water. We hope you will consider a summer sail with Entertaining Company and Chicago First Lady Cruises. Our boat party specialist, Denise Robinette, has put together 14 different menus specifically for Chicago’s First Lady events. 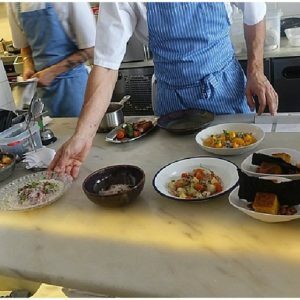 Whether you’re hosting a corporate event, wedding, anniversary party or a cocktail party for you and your closest friends and family there is a menu we guarantee you’ll love. For those of you hosting a summer fiesta, the Taco Stand menu should be your first place look. We offer a variety of tacos with all the classic accompaniments like fresh salsa, guacamole, sour cream, Chihuaha cheese, and summer vegetables. Corn tortillas are fantastic for your gluten free guests as are house made multi-colored tortilla chips. We suggest serving tacos with a margarita! What would a Chicago cruise be without a few Chicago food specialties? 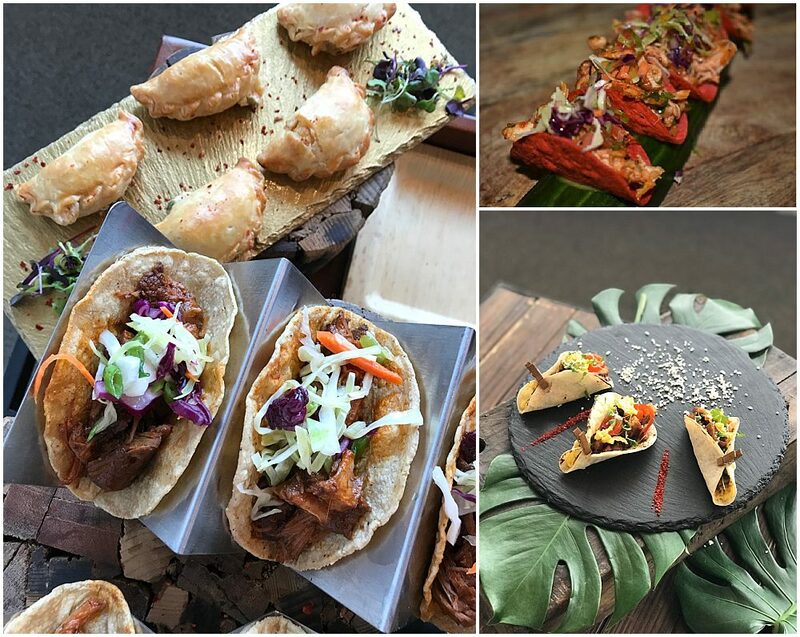 The Sweet Home Chicago menu includes local favorite items like mini Chicago Style hot dogs, Pilsen style vegetarian empanadas, ballpark pretzel nuggets and a range of other Chicago favorites. Sip on a 312 craft beer while you take in the views our beautiful city has to offer. Finishing a fun filled day in the sun with a dessert cruise might be just perfect for you and your guests on a beautiful Chicago summer day. 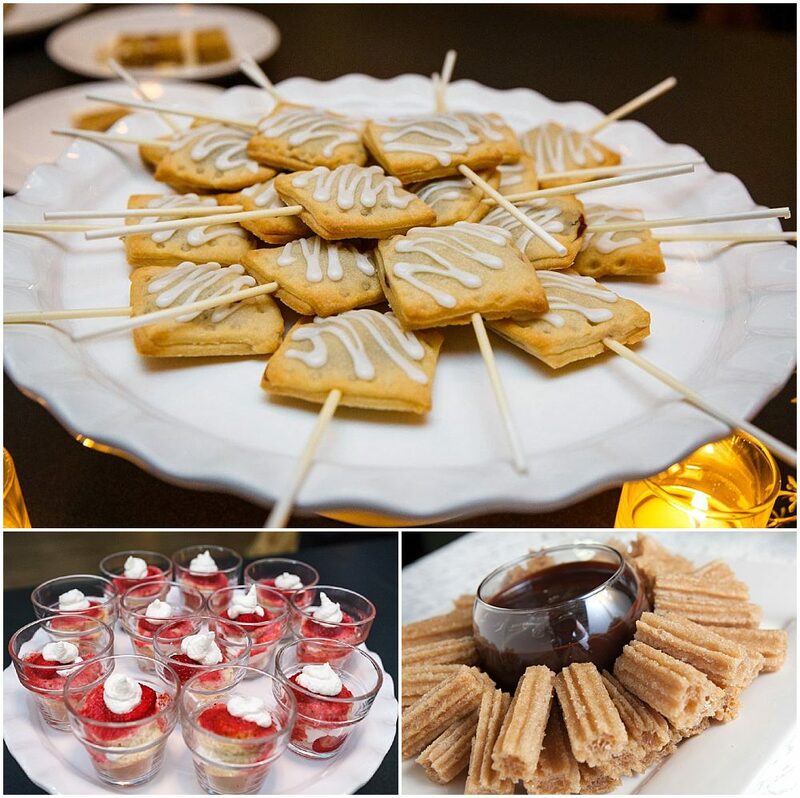 Kick back, relax and enjoy of few of your Entertaining Company favorite sweet treats. We will be offering summer favorites such as strawberry shortcake shooters, housemade mini pop tarts, and s’more brownie bars. Please enjoy while you take in the views around you. 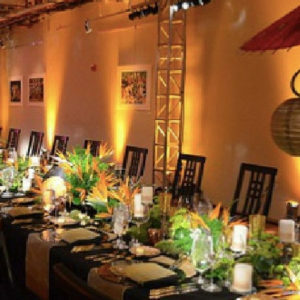 Since 2001, Entertaining Company has been catering Modern Indian Celebrations. So it only made sense for us to bring Indian style cuisine aboard our summer cruises. 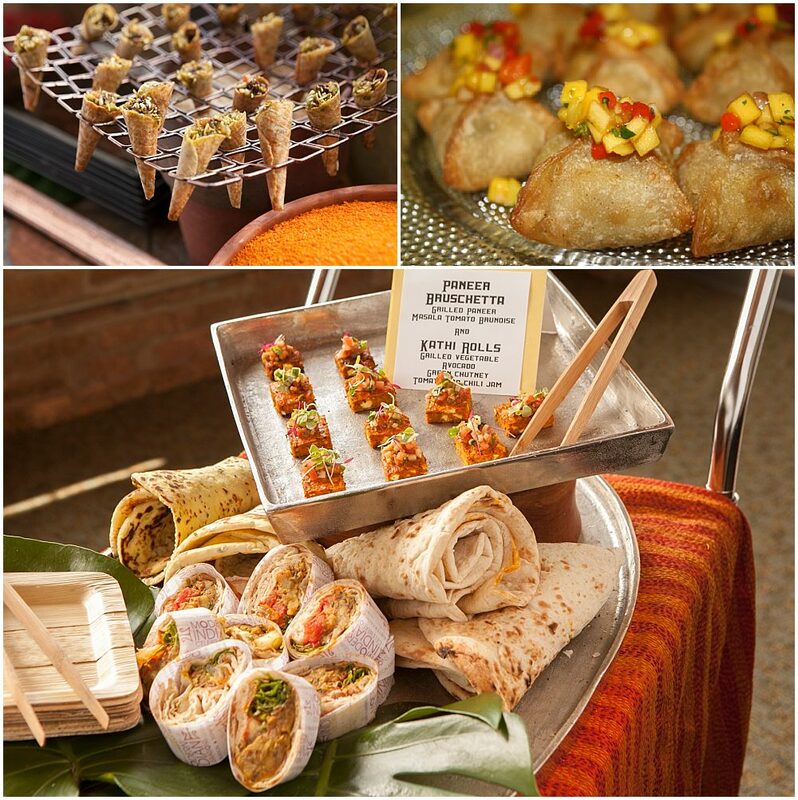 We especially like to incorporate traditional Indian flavors into our substantial cocktail bites. Such as lamb kofta kebabs, Indian style cocktail fish cakes with tomato ginger sauce and biryani rice croquettes for ease of eating while mingling. Please consider adding optional Indian truffles, and mango brulee to complete a most delicious and gracious way to entertain this summer. Click here to check out more items on our boat menus. We look forward to planning your next event aboard The First Lady Cruises!